Global warming is one of the primary concerns in the 21st century; thus, a topic you should consider in essay writing. Essays have to be relevant to the audience; relevance depends on how the community relates or is interested in the field. 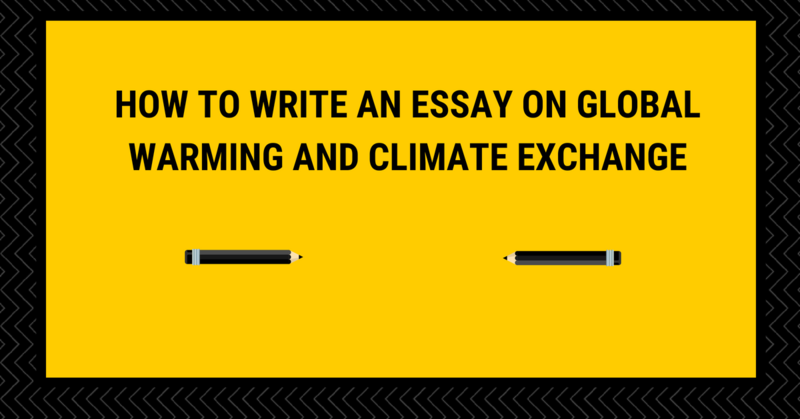 Climate change and global warming should be among your top choices when selecting a topic for your essay. There is a lot of research and information available on this topic, yet there is still a challenge. Temperatures are rising and climate is increasingly unpredictable. There is still a lot to be uncovered, which is an opening to more research. Selecting global warming and climate change as a topic for your essay is wise because of the gap in society. Apart from proper grammar and punctuation, here are somethings you should not miss in your essay. I bet everyone has heard of the term global warming; it is mentioned every day in the news, classroom, work places, and churches. It is something to dread because it affects the whole community, but why isn’t the situation improving if we all know about global warming and climate change? 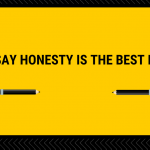 Either, people have inaccurate information or do not know their role in improving in curbing the effects. Therefore, essay writing on global warming should address these factors. It is important to clearly state objectives of your essay and strive to address specific issues in society; your essay should help the community understand hence improve the situation. Otherwise, there is no point of writing an essay on global warming and climate change if you are not making any impact in terms of curbing its effect. Be sure to mention the following indicators. Air temperatures are gradually rising in every part of the world; this means, there is less vapor and increasing heat waves as well as drought cases. Extreme droughts is not only a direct threat to life but also a major cause to wildfires, low water supplies, and failed crops. The increasing rate of hunger across the world is attributed to high temperatures over land. Over 70% of the earth is covered by water; you can imagine the effect rising temperatures can cause on the rest of the earth. The climate is largely dependent on ocean behavior; increasing temperatures lad to evaporation of water from oceans to the atmosphere hence high precipitation potential. Hurricanes and increasing flood cases are indicators of rising temperatures over the ocean and signs of climate change. Increase in temperatures lead to glacier melting and high water temperatures, which are directly linked to increase in water levels in the sea. You should not miss this point in your global warming essay because of the magnitude of its effect. Imagine how many millions are in potential risk of losing homes and ultimately lives when the banks can longer hold the rising levels of water. most coastal regions are highly populated, expanding oceans indicate climate change that is ready to strike. The satellite indicates significant decrease of snow in the Northern hemisphere. Of course, some parts of the United States still experience heavy snow in particular months; however, the level is relatively low as compared to previous years. Snow is important in regulating sun’s rays and energy reaching the earth, which determines sea and land temperatures. Decreasing snow is an obvious indication of climate change and global warming. The troposphere is the lowest layer of the atmosphere, where we live. Heat and air temperatures have significantly increased are still on the rise. Heat is trapped and greenhouse gases are building up hence warming of the earth’s surface. The primary cause of extreme temperatures on this part of the atmosphere is human activities. Burning of fossil fuels is the major human activity that releases carbon dioxide to the atmosphere, which increases temperatures. The rise in temperatures is traced back to the 17th century during the industrial revolution. Burning of glaciers, increase in sea levels, high temperatures on land, and build of greenhouse gases are all attributed to human activities. It is important to emphasize on this fact in a global warming and climate change essay. After mentioning and explaining the primary indicators of climate change and global warming, it is crucial to drive readers to taking action. Evidently, time is ticking and the more we continue with burning fossil fuels and other harmful behaviors on the troposphere, the more the earth is burning and chances of human survival decreasing. 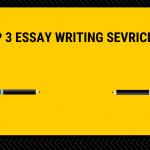 As mentioned, your essay should be objective and relevant to the society. Global warming is no technology trend that we read for fun, it should be addressed with the seriousness it deserves considering its effects are enormous. Be sure to source for scientific facts proving causes of climate change and how it relates to global warming. Readers need to know how it directly affects their lives to take the matter seriously and act accordingly. Industrial revolution has its benefits with respect to employment and production of essential goods; however, it should be regulated because we might not be there to enjoy its benefits. Be sure to state facts and demonstrate seriousness of the matter when writing an essay on global warming and climate change.